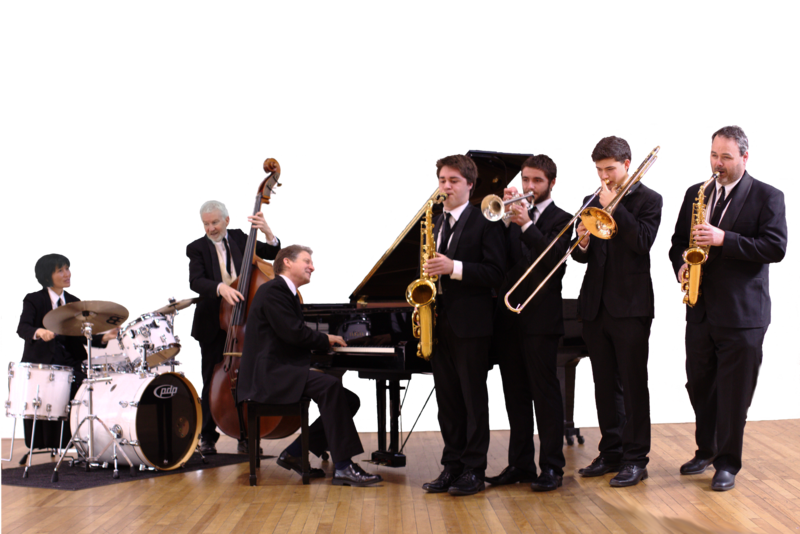 The creators of TAKE FIVE – The Dave Brubeck Story return with a Jumpin’ Jive journey through the smashing years of SWING! In 1929, the flamboyant excess of the roaring twenties crashed as the Great Depression ravaged the globe. 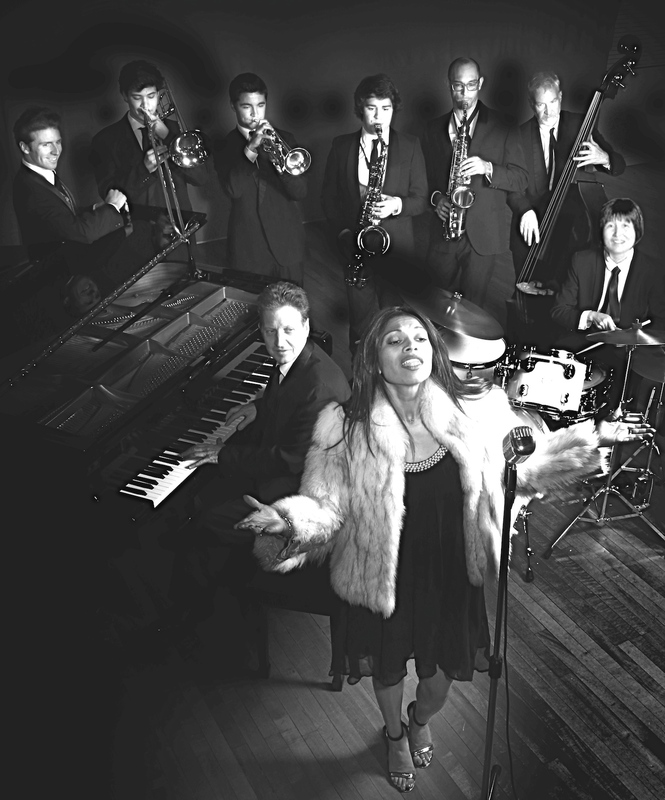 Makin’ Whoopee gave way to Moonglow, the Charleston flipped to the Jitterbug and the big band era of jazz began. 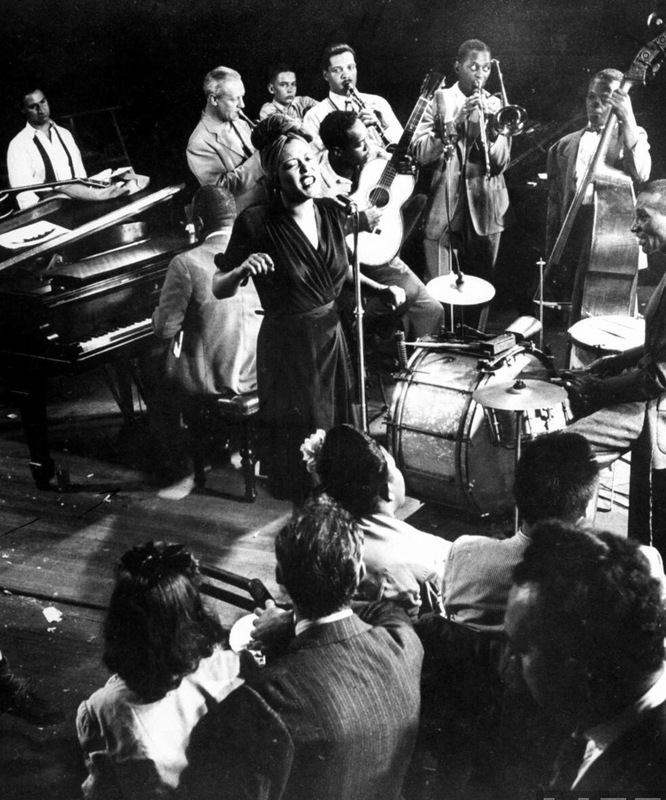 The story of swing is voiced by New York’s ‘Metronome’ magazine music critic of the times, George Simon. 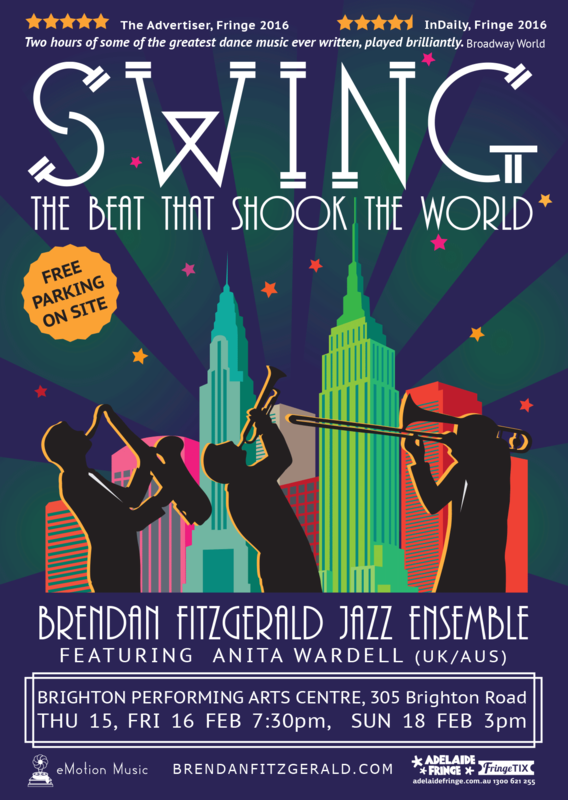 The slip and slide dance rhythms and slinky melodies of the 30’s & 40’s, are trumpeted by the Brendan Fitzgerald Jazz Ensemble featuring sensational vocalist, Charmaine Jones together with the dynamic Ben Gatehouse. 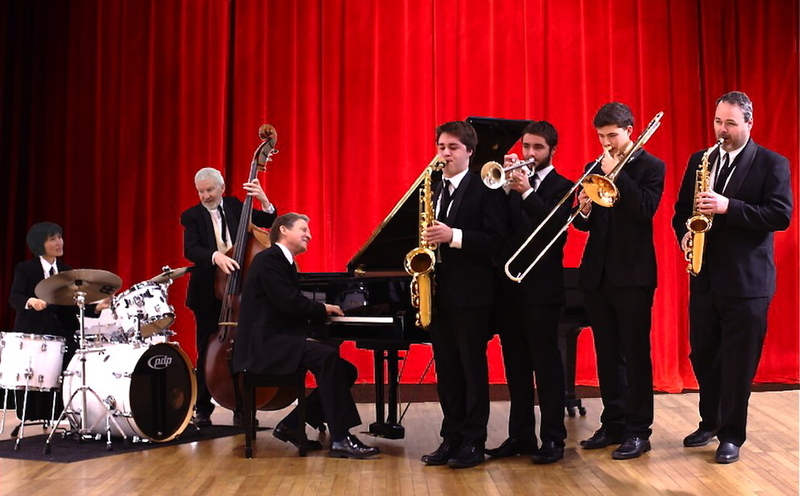 Steve Gration plays the role of George Simon with the atmosphere enhanced by an image montage derived from photos of key musicians and social events of the swing era. Get In The Mood with Glenn Miller, Benny Goodman, Ella, The Duke, Count Basie, Cab Calloway and more!